Tafsir of Ibn Kathir is among the most renowned and accepted explanation of the Qur’an in the entire world.In it one finds the best presentation of Hadiths, history, and scholarly commentary. By Dr. Abu Ameenah Bilal Phillips. This book presents a detailed explanation of the classical Islamic concept of God’s unity as it relates to faith and acts of religious devotion. Kitab At-Tauhid is one of the best books on the subject of Tauhid (Monotheism) and ranks high in authenticity. In this book all the relevant verses of the Qur’an have been discussed reasonably, rationally, and sincerely. 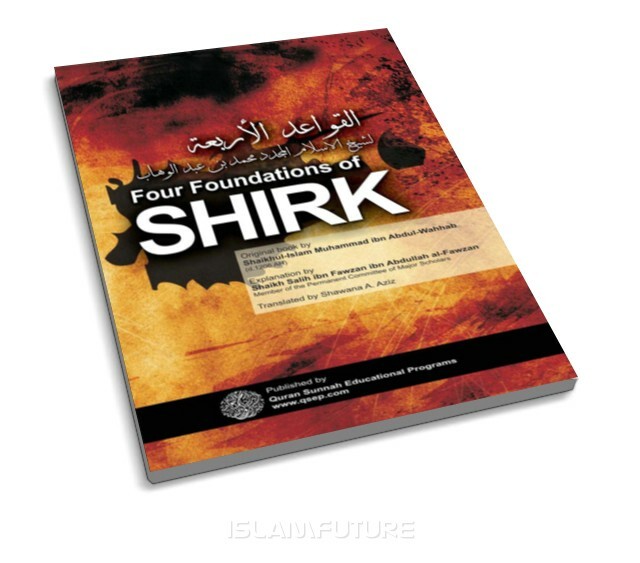 The essence of the Qur’an and Sunnah is placed in a very simple manner in this book. In this book, the stories of the prophets have been compiled from ‘Al-Bidayah wan-Nihayah’ (The Beginning and the End) by Ibn Kathir and has a prominent place in the Islamic literature. The stories of the prophets and all the events in their lives have been supported by the Qur’anic Verses and the Sunnah (traditions) of the Prophet (sallallahu ‘alayhi wasallam). While reading this book, we cannot help but be moved by the lives of the Companions herein depicted. How we long to have their awe and reverence for Allah! How we long to spend the same hours in worship as they! How we long to be as brave as they were in the face of danger! How we long to be as patient as they were under torture! The heart of every Muslim is filled with the love the last Prophet Muhammad (SAWS) and the love of the Messenger of Allah is an asset for any Muslim. This book, a biography goes into the details of the lineage of the Prophet (SAWS) his message, his jihad and his social interaction. This is a collection of inspirational advice by a dear and beloved teacher, Ustadh Khurram Murad on the subject of spiritual and self development. In it he sets out the goal of the Believer – the single minded desire to seek the good pleasure of God. He then outlines the methods and instruments which must be used in the attainment of that ultimate goal. the many misconceptions that surround the subject. Read Are We Forced or do we have Free Will? What are the deceptions, tricks and strategies of Shaytan? How does he corrupt people’s hearts and souls by making false promises and arousing high hopes? Does Shaytan posses the power to force us into committing sins? To what extent will Shaytan succeed in achieving his goal? Can we defeat Shaytan? 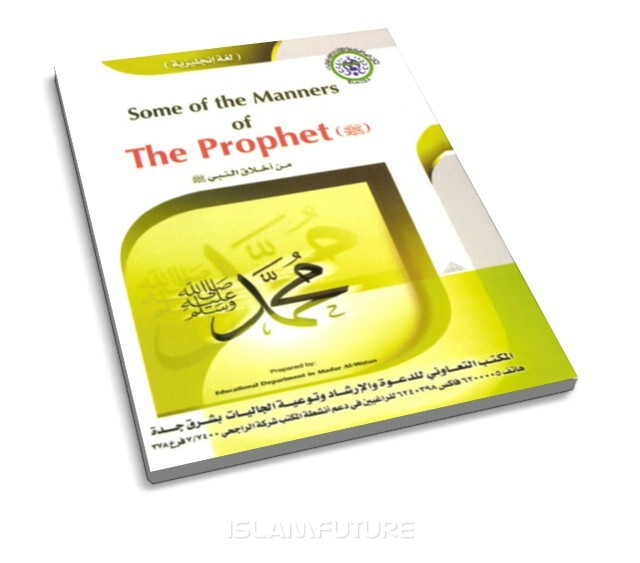 This book is talking about the manners of the Prophet – peace be upon him – and shows generosity and dream, Zahedan, courage, justice and company. 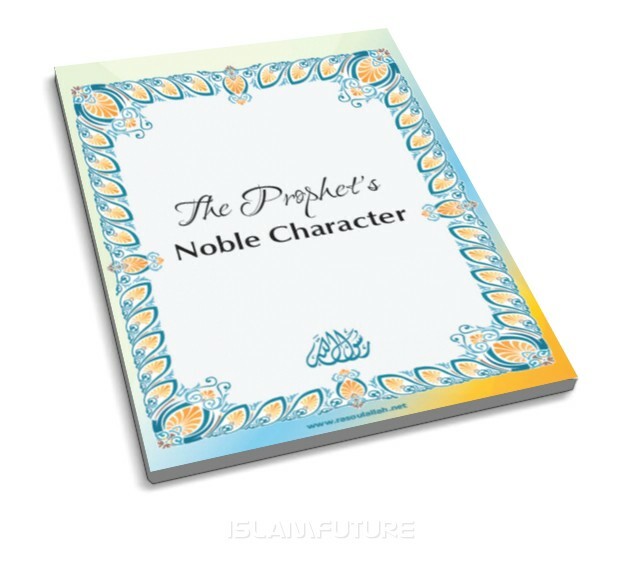 This book shows aspects of our Prophet’s life. It contains topics as: his manners, his exemplary justice, his simple life, his love for the poor, his forgiveness shown to the non-Muslims. It includes other important topics as: how did he achieve reform, can he be taken as a model for Muslims to follow and how did he instill brotherhood among Muslims? In this title, the author gives a clear overview of the practical aspects of the Islamic lifestyle, as exemplified by the Prophet (pbuh) and his Companions (pbuh). Moving from the innermost aspect of the individual’s spiritual life to his dealings with all those around him, one can see how the Muslim is expected to interact with all others in his life. The ideal Muslimah is proud of the great position that Islam has given her among humanity. She performs her duties knowing that her role is clearly defined and that her rights are still, even today, greater than any other ideology has provided. She is a woman of moral excellence, true to her nature, not confused by alien and morally bankrupt ideas. She preserves her self-respect and dignity through her piety in obedience to Allah (SWT) and His Messenger (PBUH). This book is a clear explanation of that which we should all know about our religion. In fact it is a detailed answer to the three questions that we will all be asked in our graves, as such this book will prove to be beneficial for everyone. The author has firmly based his book upon the Qur’an and Sunnah. In this unique and lucid booklet and revered contemporary scholar, Shaykh Muhammad al-‘uthamyeen addresses some of the ideological and sociological challenges faced by modern youth. He not only covers current issues such as joblessness, estrangement between the young and their elders, and keeping good company but also discusses subjects predestination and the limits Islam places on individuals. Women entering the fold of Islam played an enviable prominent role, side by side their counterparts, in shaping and developing the Muslim society as a model from the onset, emancipating humanity, men and women, from the shackles of deep-rooted ignorance. Women in Islam have a very special place, status, and dignity that is unknown to mankind before or after. There are in Islam, certain etiquettes upon anyone who marries and wishes to consummate his marriage with his wife. Most Muslims today, even those who exert themselves in Islamic worship, have either neglected or become totally ignorant of these Islamic etiquettes. Therefore, I decided to write this beneficial treatise clearly explaining these issues on the occasion of marriage of someone dear to me. I enjoyed your download section and would like to thank you very much for providing what I consider to be the best translation of the Noble Qur’aan in the English language, printed and published by the leading Islaamic establishment dealing with this kind of work – namely the King Fahd Qur’aan Printing Complex in the city of al-Madinah. In the foreword of this particular translation of the Qur’aan, a number of respected Scholars are mentioned. They have helped review and revise this translation. One of the names mentioned is Shaykh Dr. V. Abdur Rahim. He was formerly the Professor of Arabic for 30 years at Madinah Islaamic University and currently is the Director of the Translation Centre at the aforsaid Complex. The Shaykh Dr. V. Abdur Rahim has recently set up his own website to teach the language of the Qur’aan, Arabic, to non-native speakers worldwide. There are a series of fresh and fascinating study-programmes in English-Arabic at the Shaykh’s new site, Q & A service, a complete and free Arabic language course for non-native Arabic speakers, books, and a free Qur’aanic Arabic Course for those moving to advanced studies of the Qur’aan. Jazakhallahu Khairan for the Timidhi in chm and pdf format. i would like to request for the other books to be done in the sam eformat, perhaps starting with 40 hadiths of nawawi.